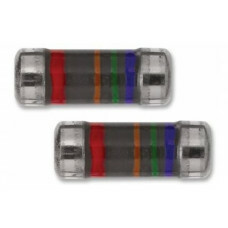 Brand new 50Ohm MELF resistor suitable for repairing GHD 4.2B's where R8 or R11 has gone open circuit. This resistor is rated at 1 Watt - the higher the wattage, the less likely it is to fail during use. By default we'll send you 2 resistors.